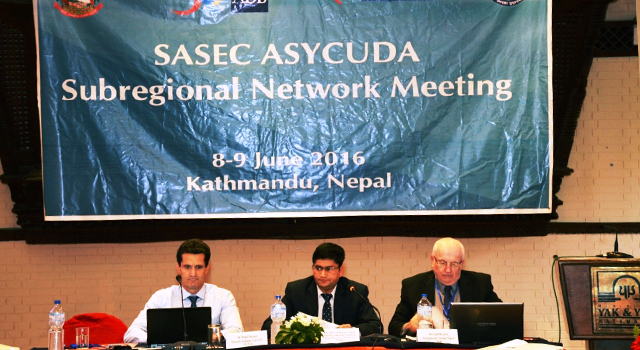 The SASEC ASYCUDA Subregional Network (SASUN) Meeting, hosted by the Nepal Department of Customs, was held on 8-9 June 2016 in Kathmandu, Nepal. 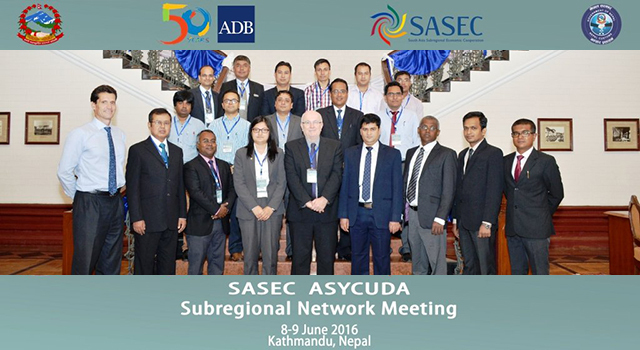 The Meeting drafted the terms of reference (TOR) for the SASEC ASYCUDA Subregional Network (SASUN), which was established by the four SASEC ASYCUDA user countries - Bangladesh, Maldives, Nepal, and Sri Lanka - as a platform to improve technical capacity of Customs administrations at a subregional level. The Meeting unanimously adopted the Summary of Proceedings, including the TOR, composition, and modality of the SASUN. Country delegates agreed to seek comments and validation from their respective administrations for the Summary of Proceedings and annexes. Discussed Asian Development Bank (ADB)-supported initiatives that will contribute toward a positive outcome. ADB will also provide administrative and coordination assistance by acting as Secretariat for a limited period. 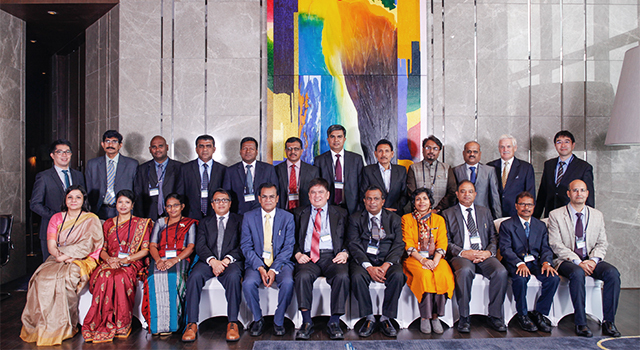 The Meeting was facilitated by international experts from the United Nations Conference on Trade and Development (UNCTAD) and ADB, and was attended by officials from Customs administrations of Bangladesh, Maldives, Nepal, and Sri Lanka. 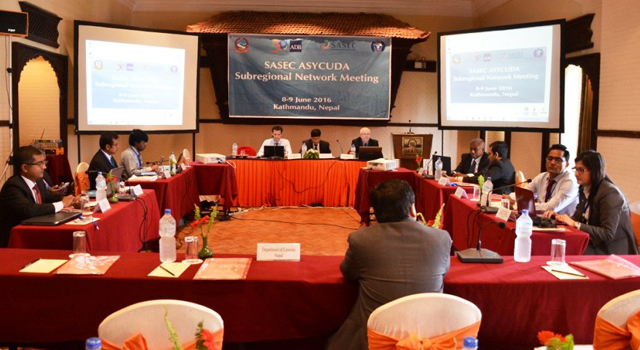 SASUN was conceptualized during the Subregional Workshop on ASYCUDA World held in September 2015 in Pokhara, Nepal to help sustain effective implementation of ASYCUDA World in the four SASEC ASYCUDA user countries. 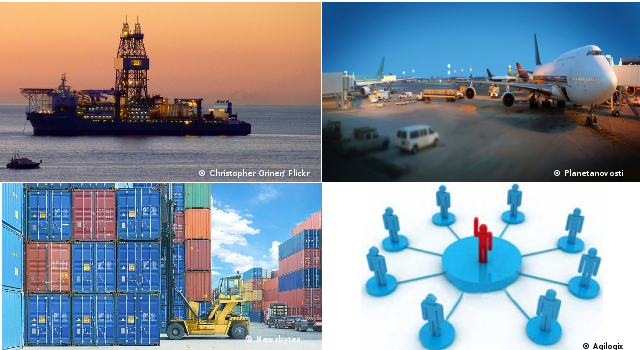 It was endorsed for inclusion in the list of SCS subregional projects to be supported by ADB in the Fourth Meeting of the SASEC Customs Subgroup (SCS) held in Cebu, Philippines in October 2015. 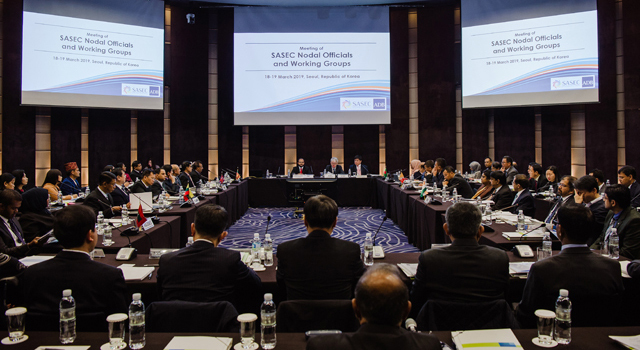 ADB serves as interim Secretariat of SASUN. 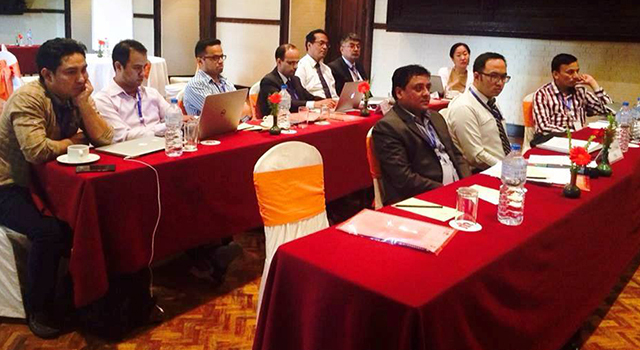 The Meeting was financed by the ADB Technical Assistance Special Fund.